TMNZ offers a way to smooth out cashflow highs and lows, while staying in the IRD good books. You'll need to provide income tax details in order to use tax pooling. If you manage your own tax affairs, then go ahead and register. Otherwise, please select an option from below to get started. 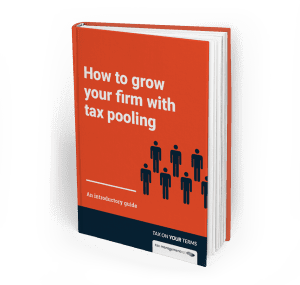 A useful guide to read if you are starting your first year of business or if you’re looking for more clarity around New Zealand’s provisional tax system and need to talk to your accountant. Confused by some of the tax jargon? Here we define a number of common terms related to provisional tax including tax pooling, standard uplift method, and more. An interactive calendar showing all provisional tax dates for the next two years. Download reminders to Outlook or Google Calendar to help you keep track of your payment dates.